We’ll do all the difficult cleaning jobs for you: the jobs you don’t have the time or the equipment to do yourself. We’ll pay the closest attention to detail whether we’re pressure cleaning your outdoor areas or making the tiles in your kitchen look new again. As professional residential and commercial cleaners in Sydney, our wide range of cleaning services will have your home back to its best. We’re a great choice if you have a number of jobs to be done because we can get a lot of different areas done during one visit. We use commercial equipment and high-quality products for all our jobs, no matter how big or small. The head technician on your job will always have vocational training specific to the work being done. You won’t need to call us back to re-do a job. We’ll give you a long-lasting clean the first time, one that is safe for your family, pets, office and for the environment. Our team is fully qualified in their areas of specialty and follow our carefully researched systems to get the best results for our clients. Each job has a head technician, who has completed vocational training specific to that job. 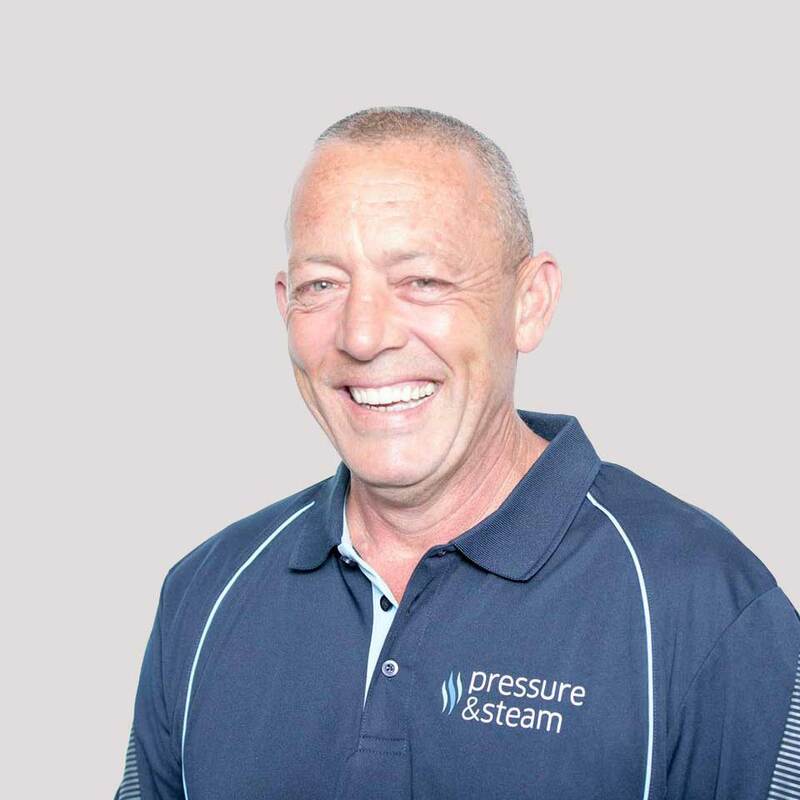 I look after residential cleaning services at Pressure & Steam. For a free quote or advice from our professional cleaning team, please give us a call or fill out the enquiry form. We’re also available 24/7 for water damage emergencies on our hotline.